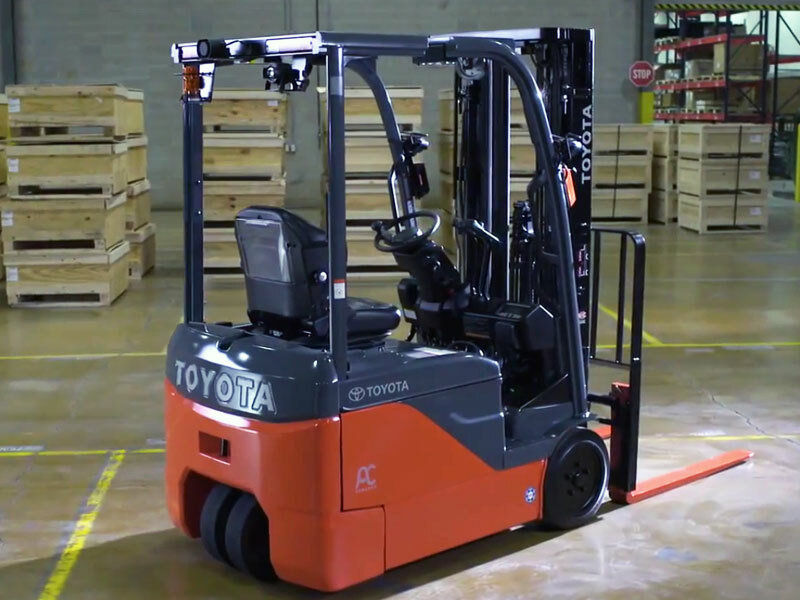 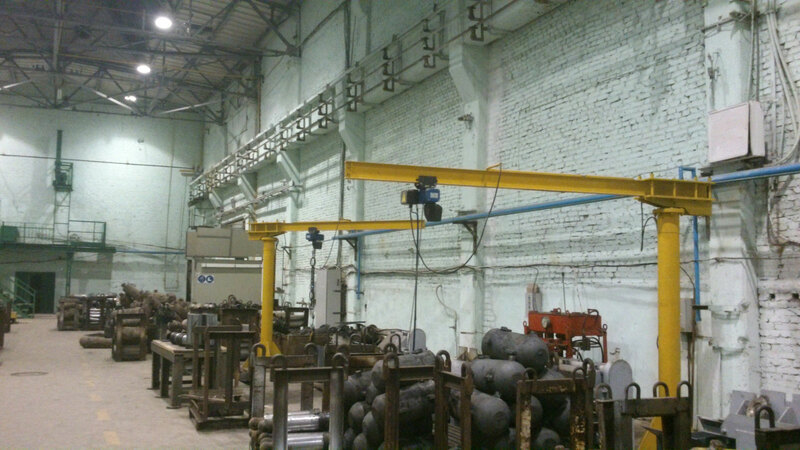 the project for the preparation of foundations. 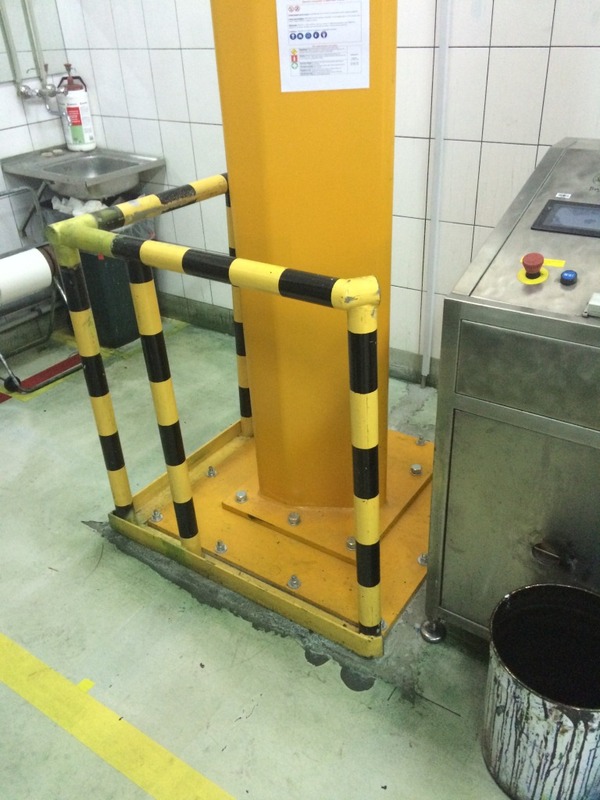 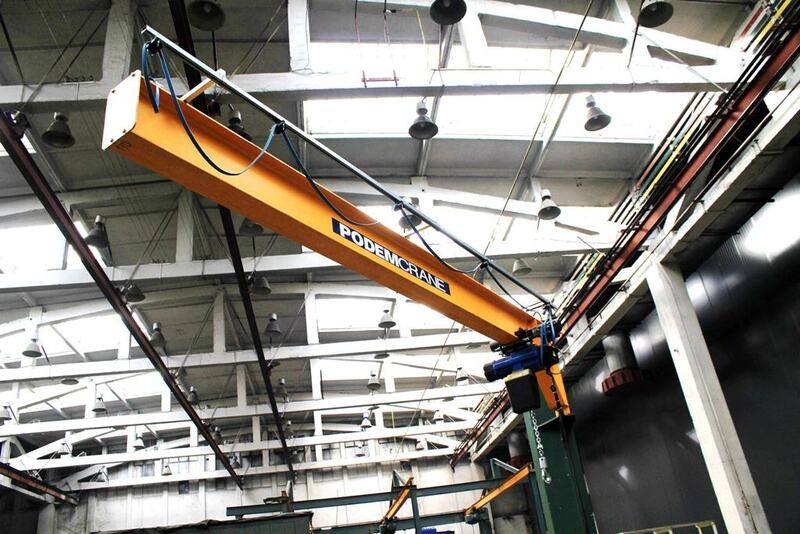 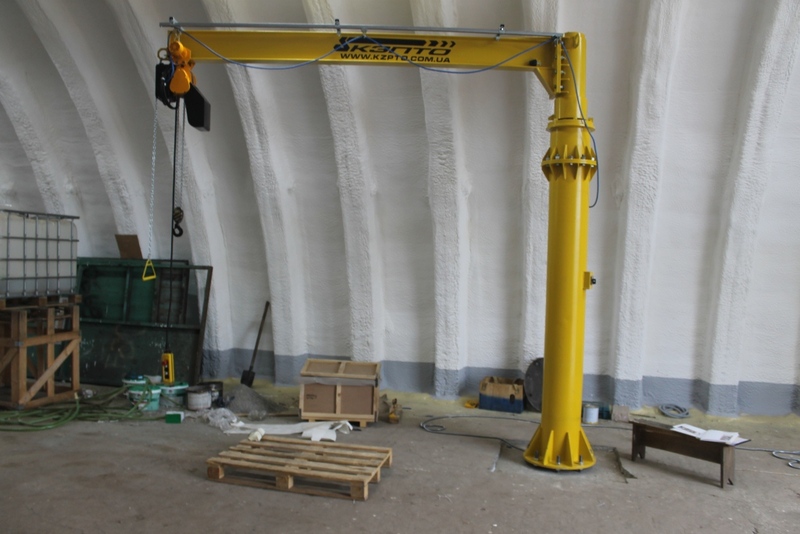 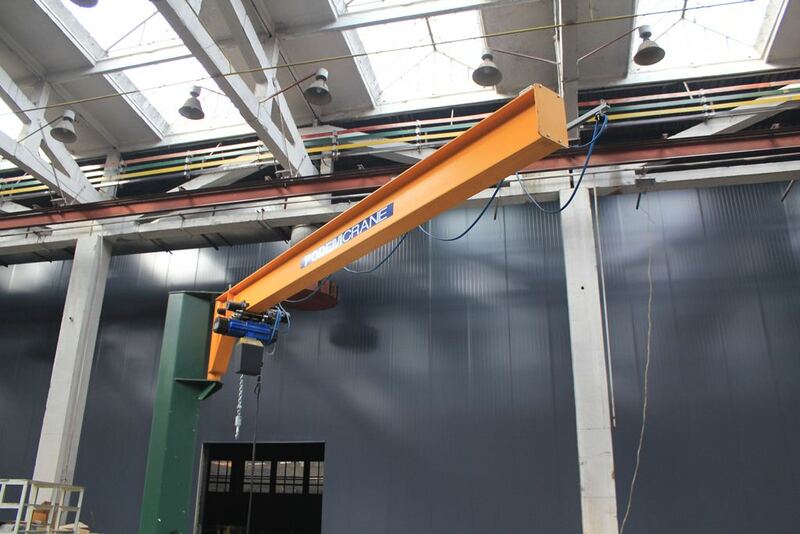 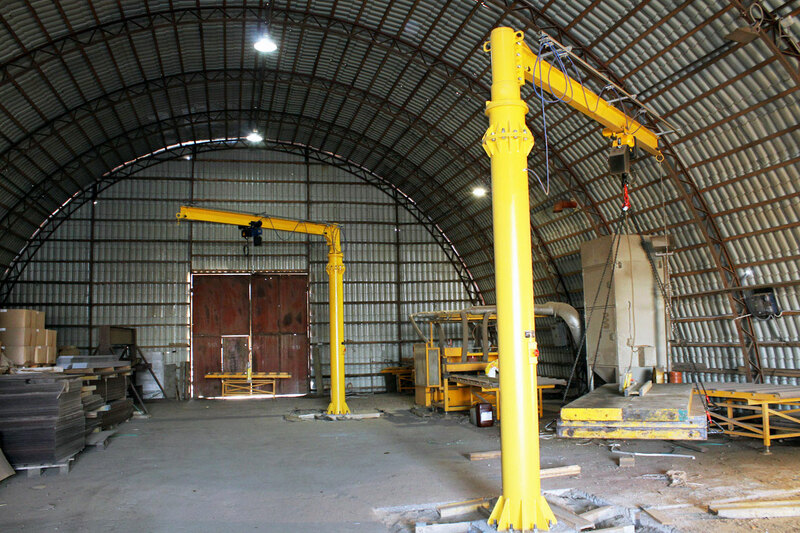 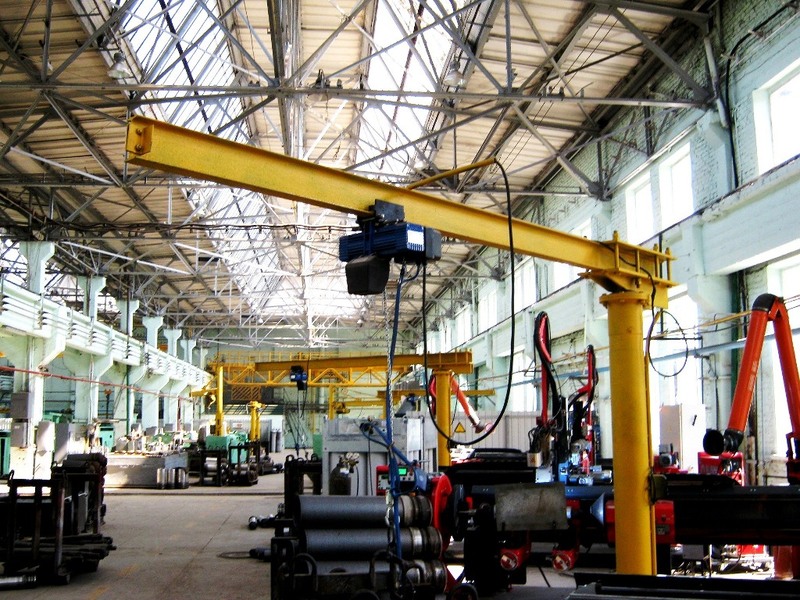 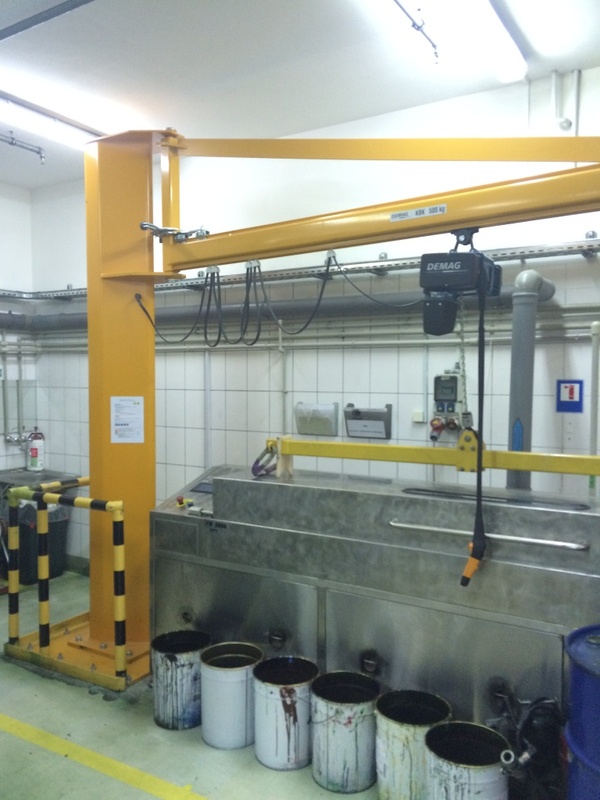 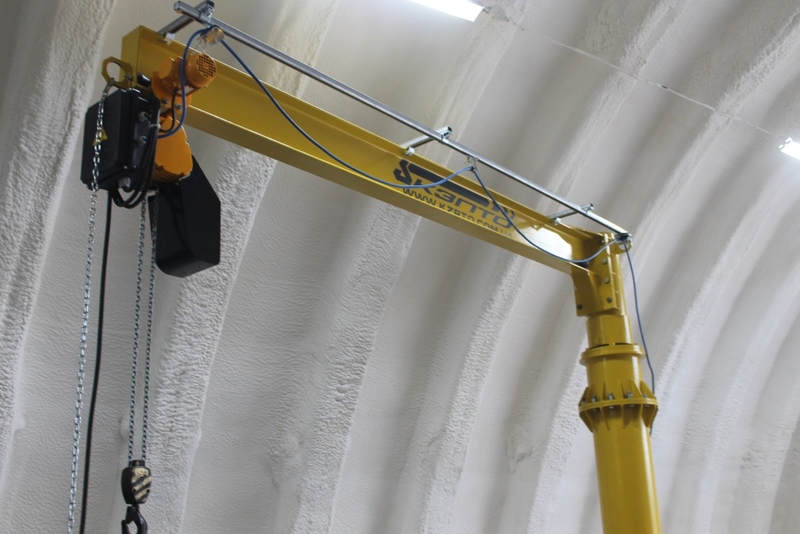 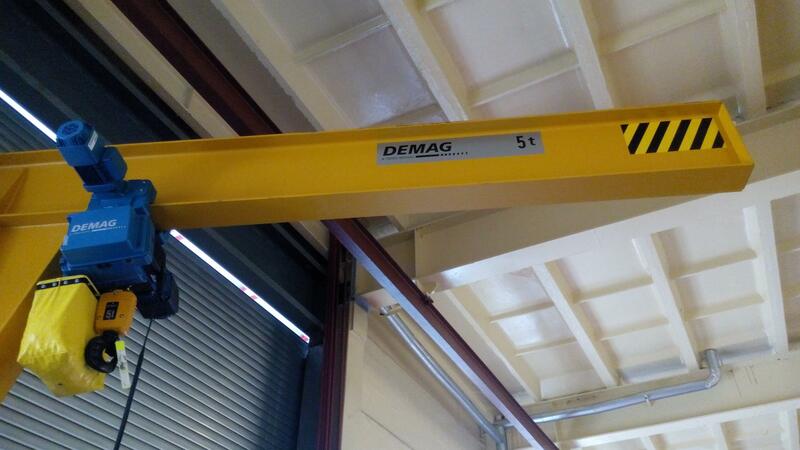 «Kyiv Crane Machinery Plant LLC» specialists provide a full range of work from the design phase to commissioning of the crane in operation and service purposes. 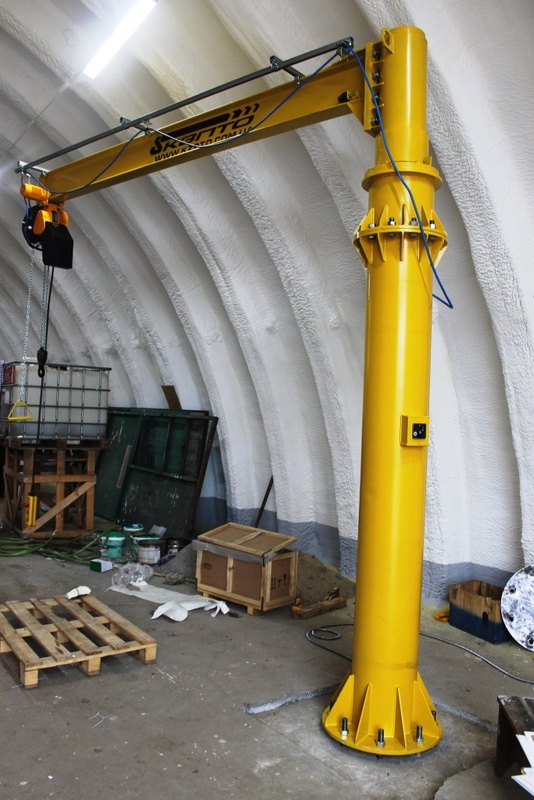 Work on the installation and commissioning are carried out on the basis of permissions to perform high-risk jobs №4114.12.32. 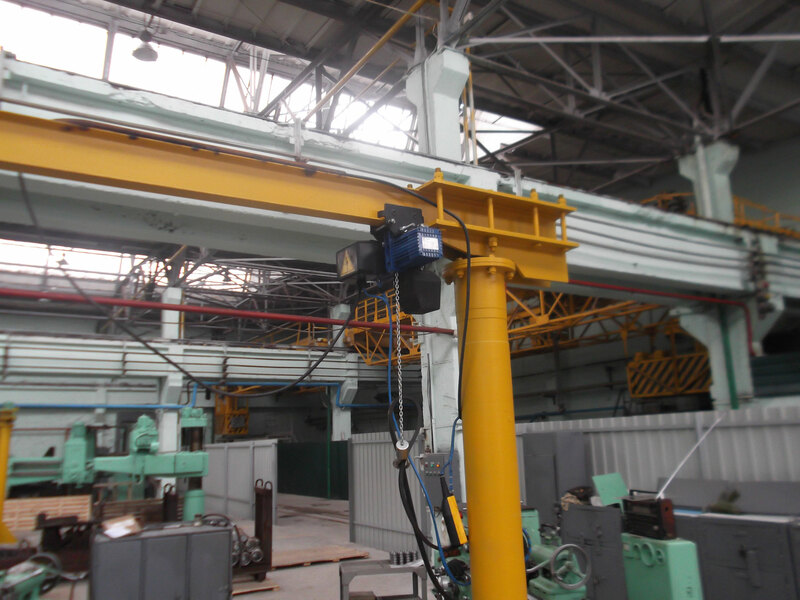 For the selection of the optimal technical solution and prepare technical and commercial offer, please fill in the form below.